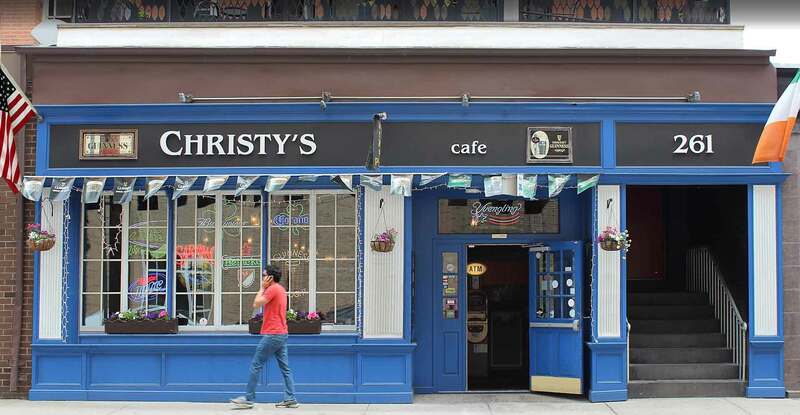 Kenneth Boroson Architects was retained to conduct a study to determine the feasibility of renovating a former office to become an Irish Pub. 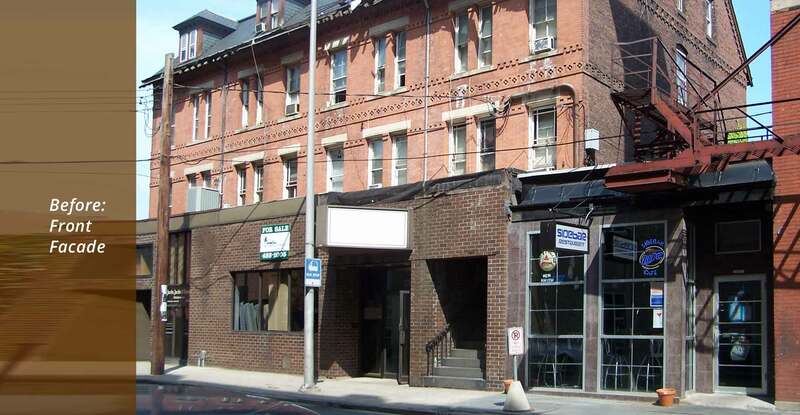 Located on Orange Street in downtown New Haven, Connecticut, the property had been vacant for several years and was in need of complete interior and exterior restoration. The exterior façade was completely redesigned. 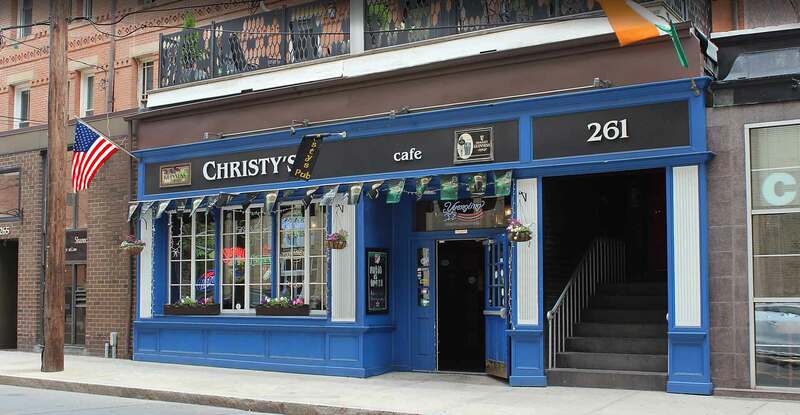 Its existing masonry walls were replaced with paneled wood to create an inviting pub entrance. The original fixed plate-glass windows, which were quite small, were replaced with much larger, operable windows to allow passersby a view inside. The entire interior was gutted and redesigned to accommodate a wood bar, dining area, and full commercial kitchen.